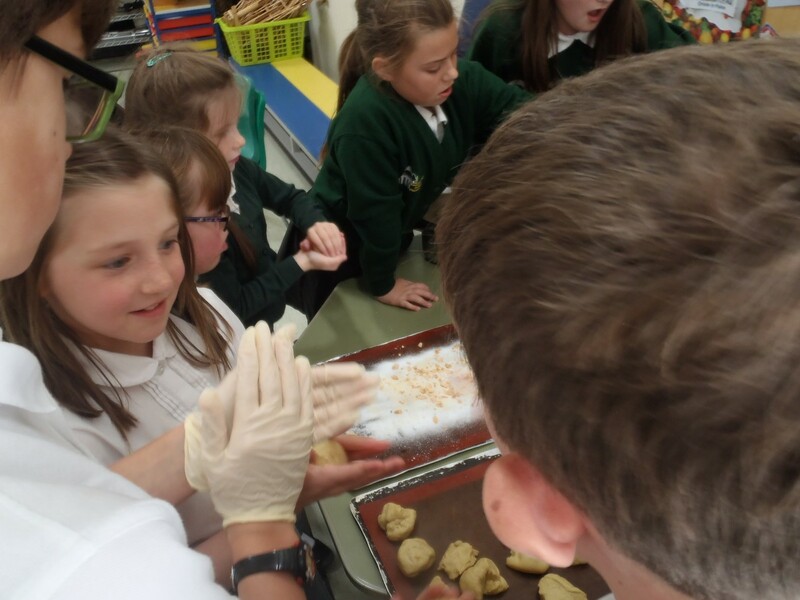 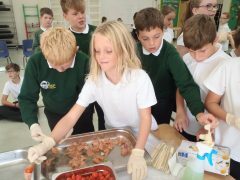 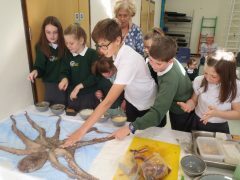 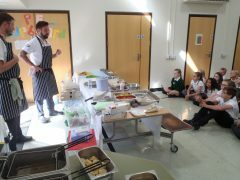 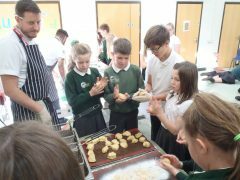 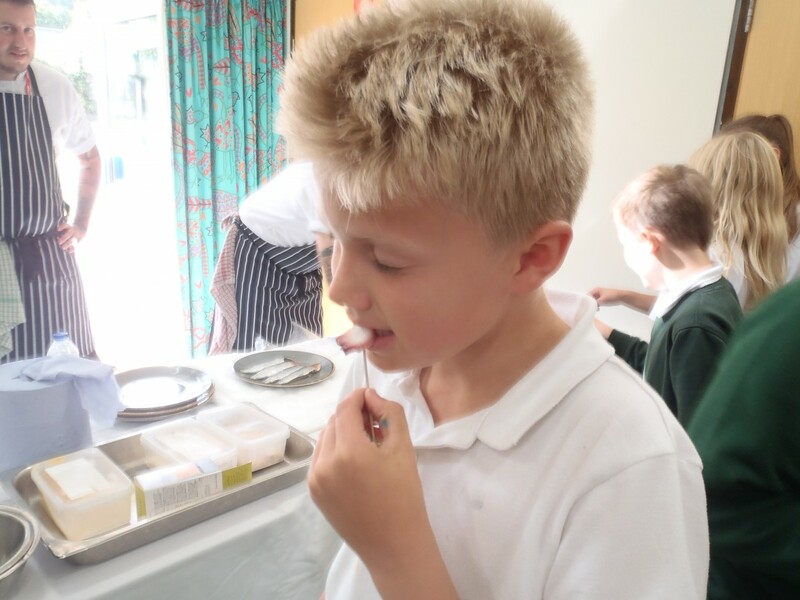 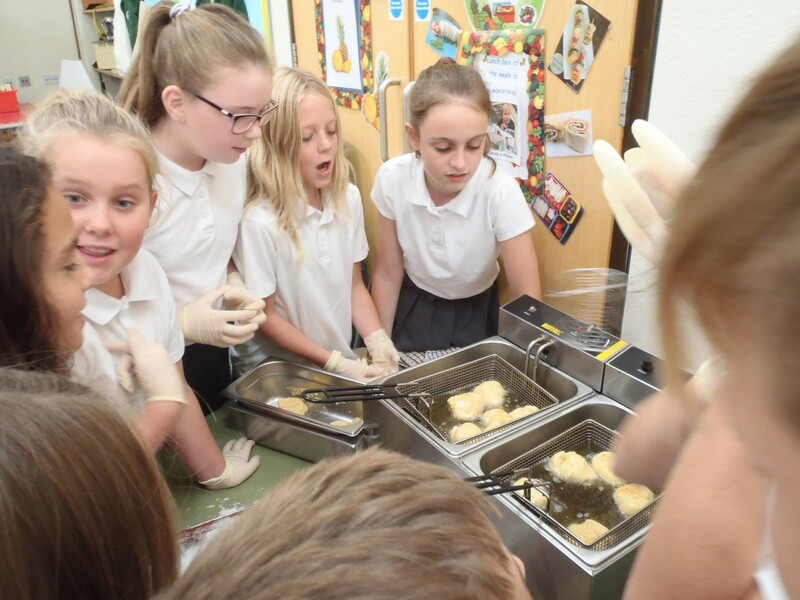 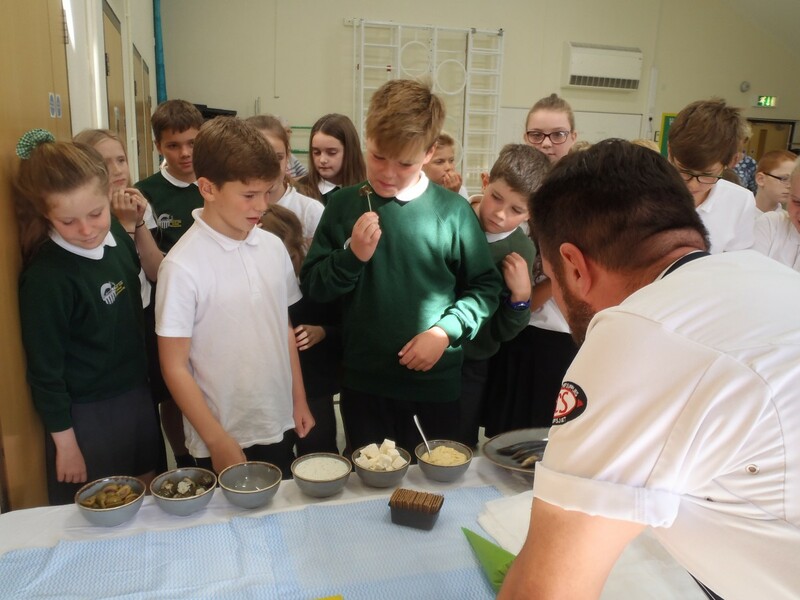 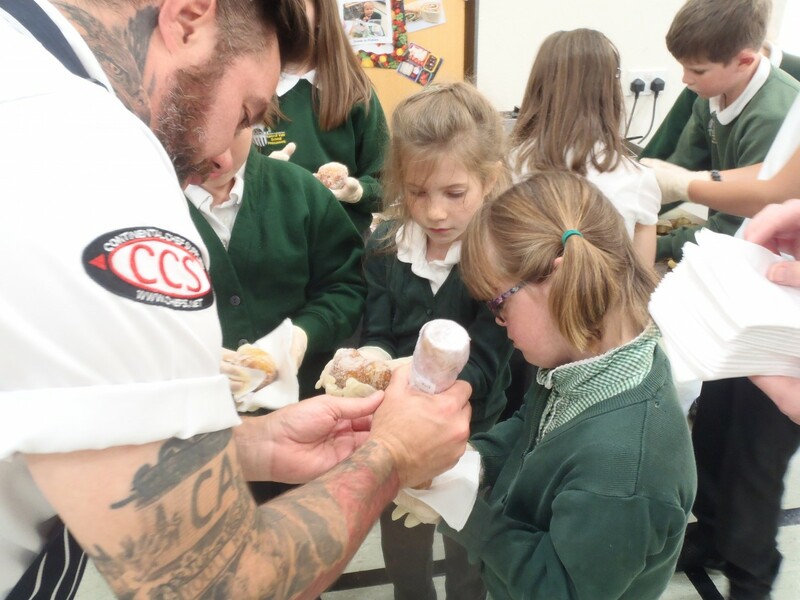 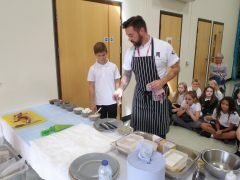 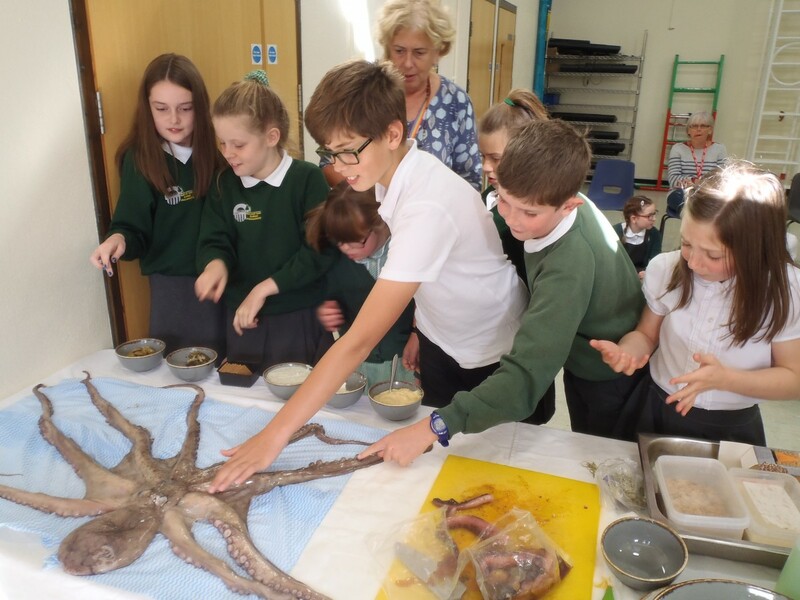 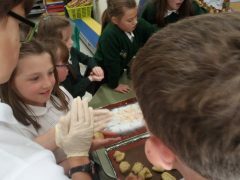 Kennall Vale School » Blog Archive » Mr McIntosh and Bedruthan’s culinary adventure! 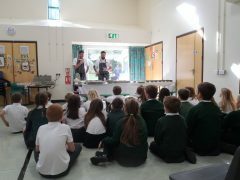 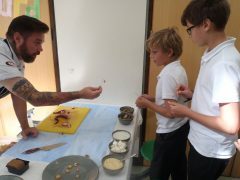 On Monday 1st October the children in Bedruthan class were thrilled to receive a cooking lesson from Dale McIntosh. 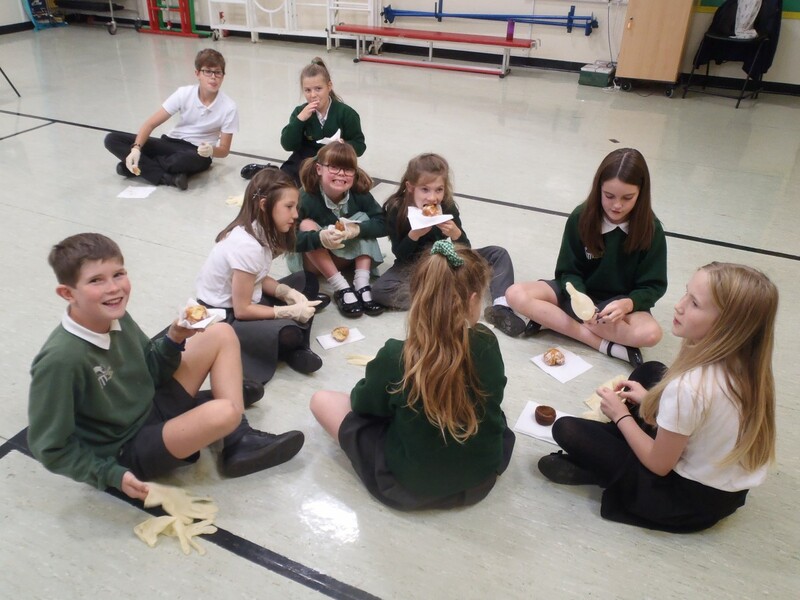 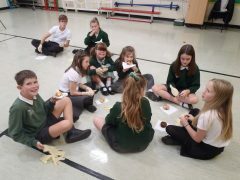 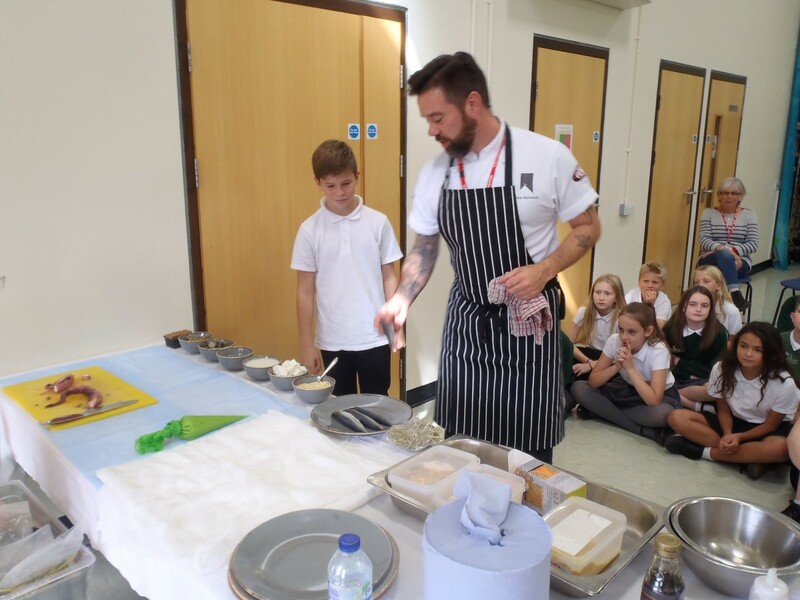 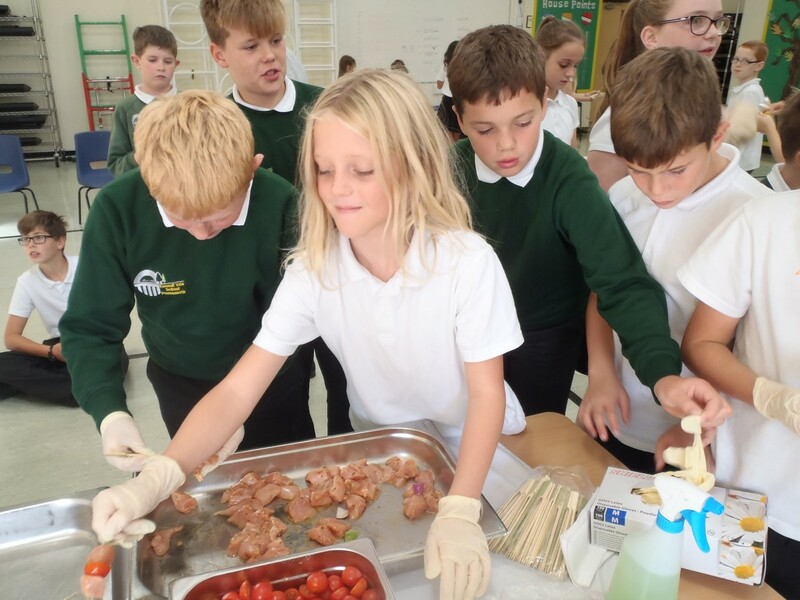 The children are learning about the Ancient Greeks this term so Mr McIntosh, who is a parent of one of the children in Bedruthan class, offered to take the children on a culinary adventure with Greek food.